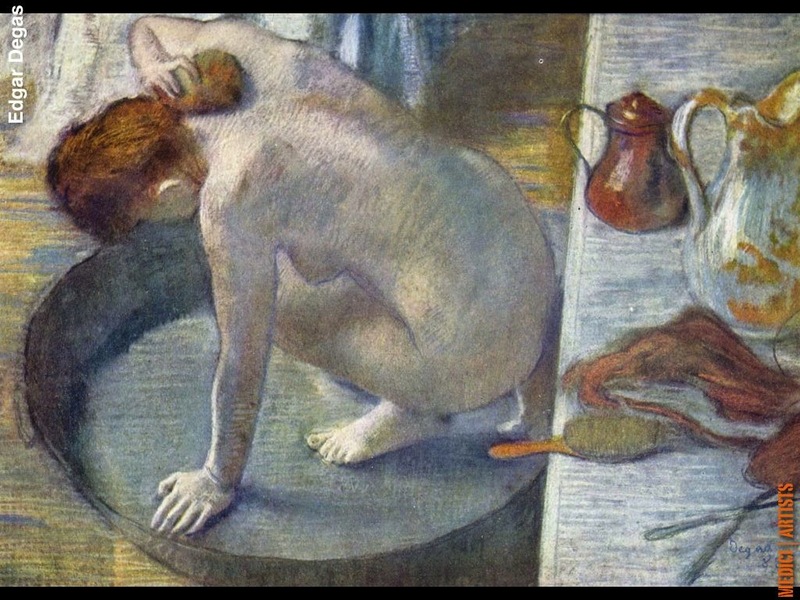 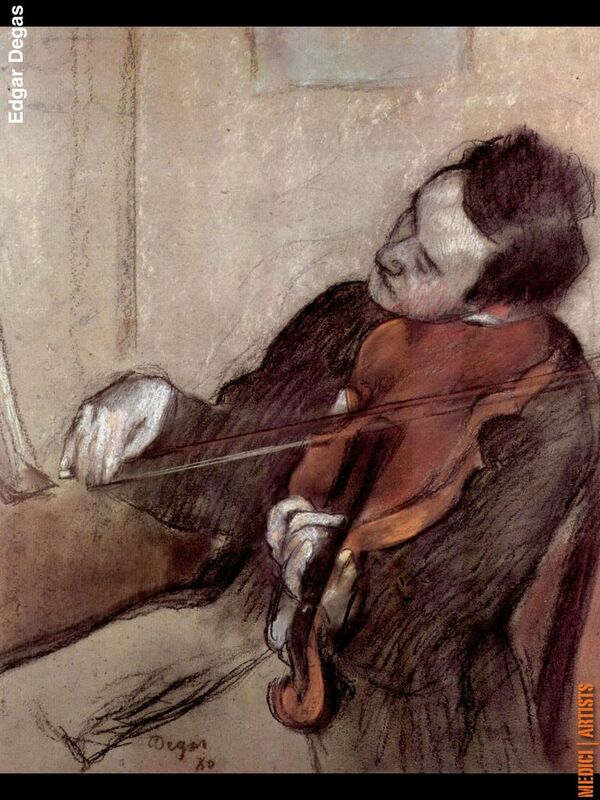 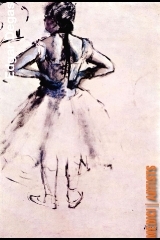 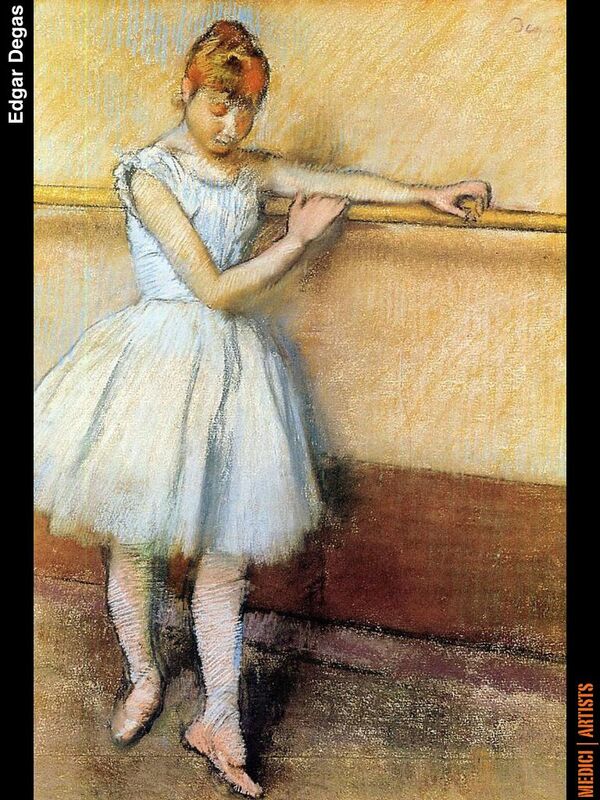 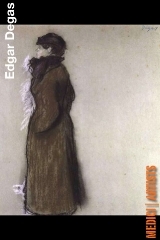 In this full version, designed for iPhone® and iPad®, you will find 124 drawings by the master Edgar Degas. 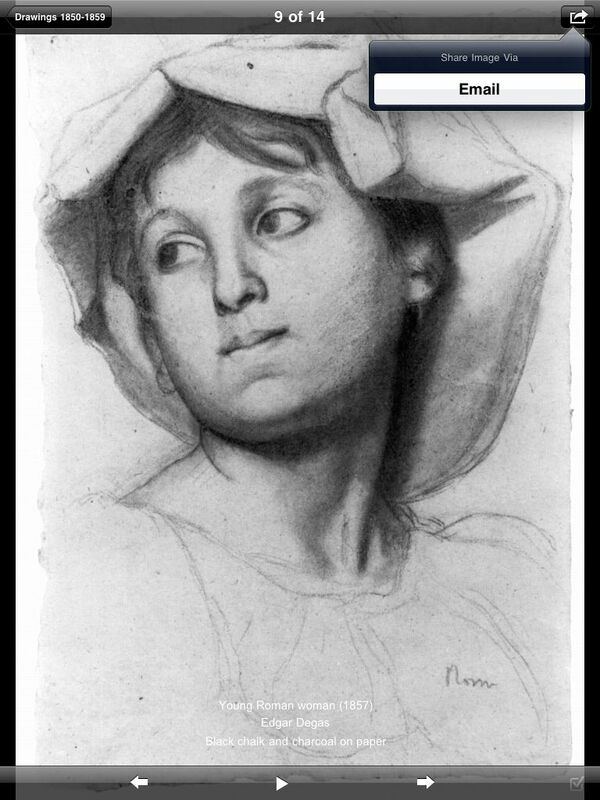 This fantastic visual gallery has two sections: 68 drawings and 56 pastels, that you can browse chronologically. 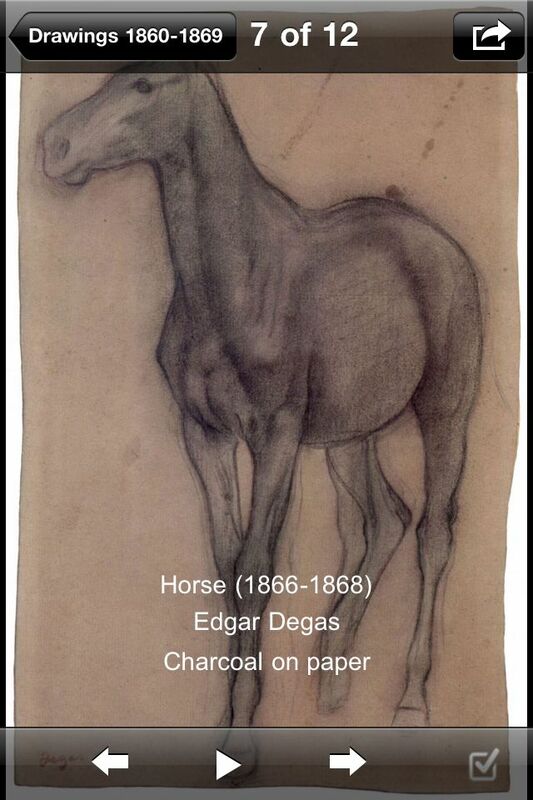 Enjoy the high quality images of Degas drawings, share them with your friends via email, and learn about the artist life. 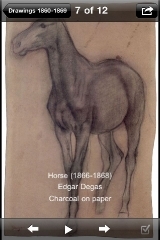 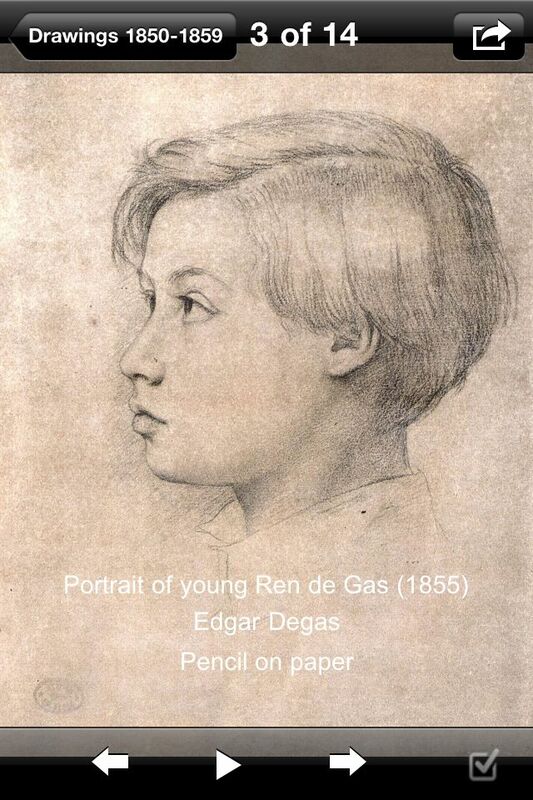 Edgar Degas (1834 – 1917), was a French artist famous for his work in painting, sculpture, printmaking and drawing. He is regarded as one of the founders of Impressionism although he rejected the term, and preferred to be called a realist or independent. 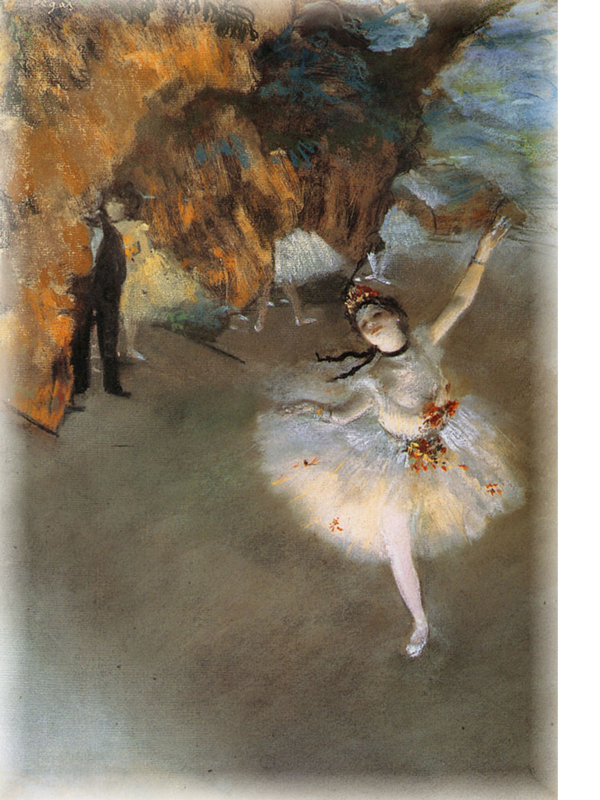 He is especially identified with the subject of the dance, and over half his works depict dancers. 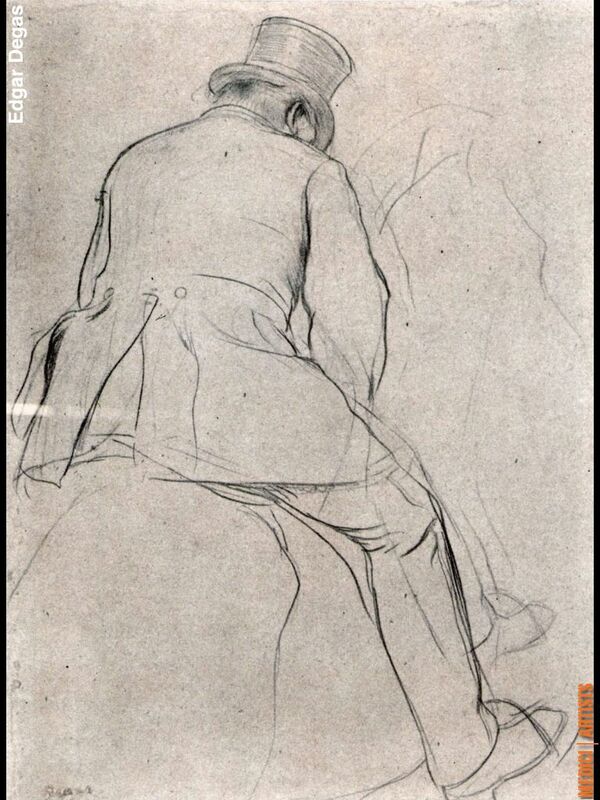 These display his mastery in the depiction of movement, as do his racecourse subjects and female nudes. 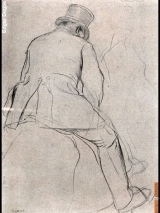 His portraits are notable for their psychological complexity and depiction of human isolation. 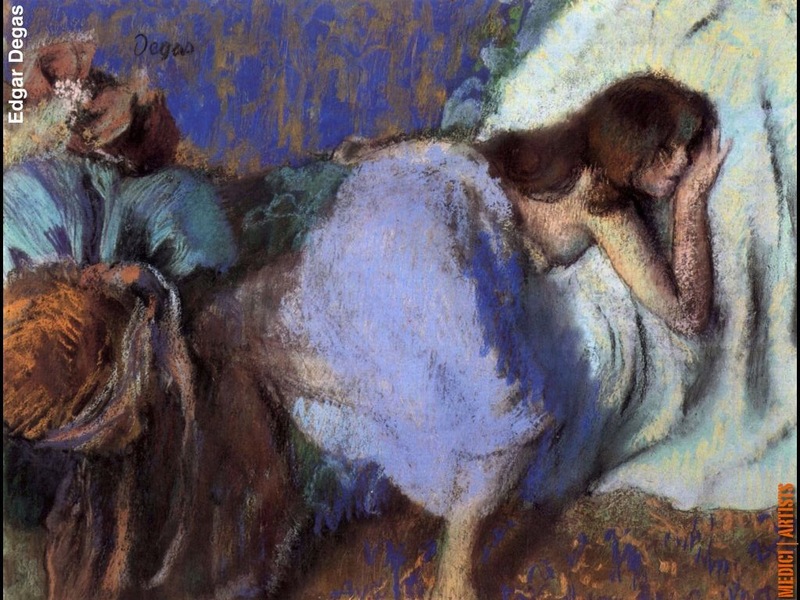 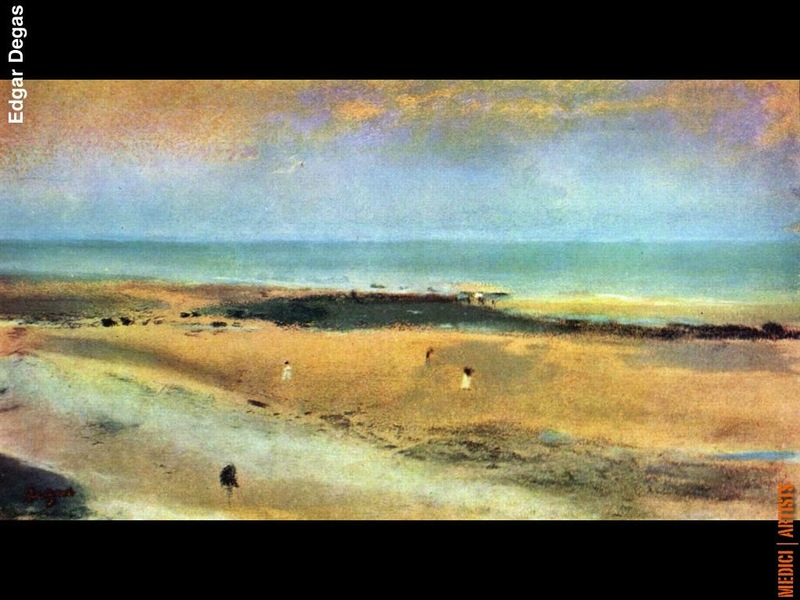 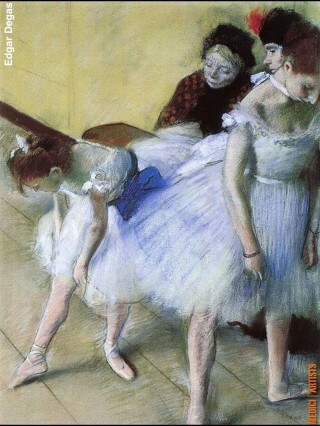 Degas experimented with different media through his career. 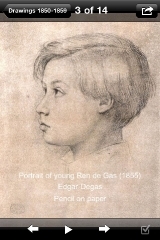 He mastered not only the traditional medium of oil on canvas, pencil and sepia drawing, but also pastel, etching (he was especially fascinated by the effects produced by monotype) and even photography. 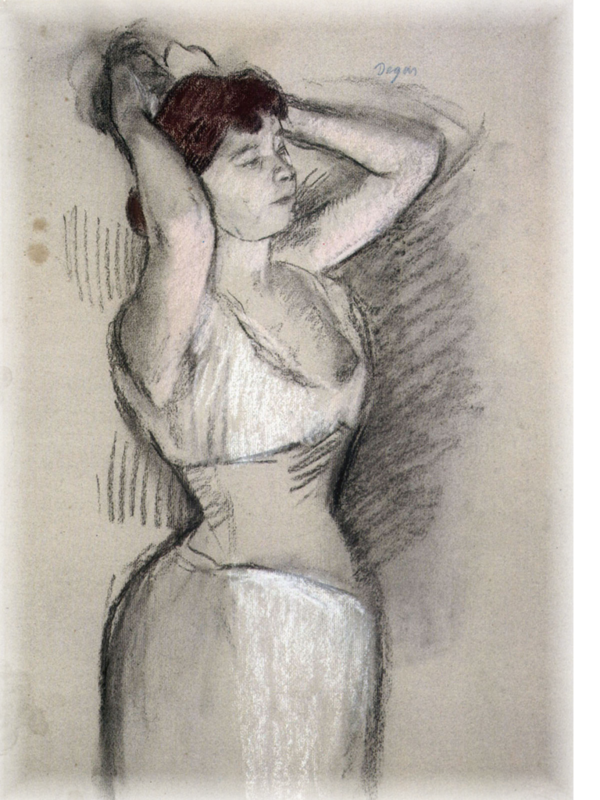 The dry medium of the pastel, which he applied in complex layers and textures, enabled him more easily to reconcile his facility for line with a growing interest in expressive color. 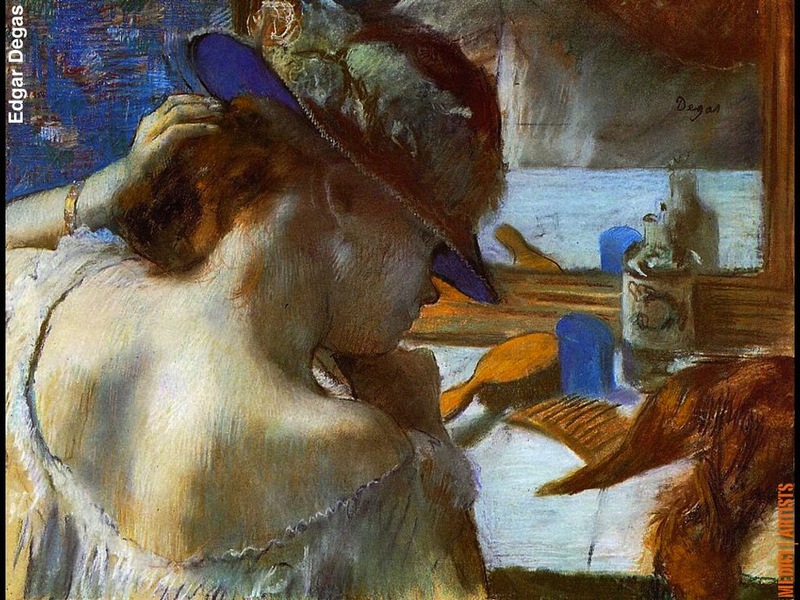 These changes in media engendered the art work that Degas would produce in later life: he began to draw and paint with strokes that model the form are scribbled more freely than before, backgrounds are simplified, giving way to an increasing abstraction of form.